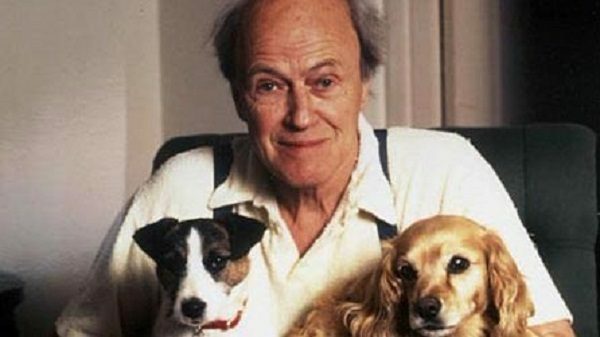 Do you still have a soft spot for those Roald Dahl books that you loved as a child? Well, you’re not the only one! 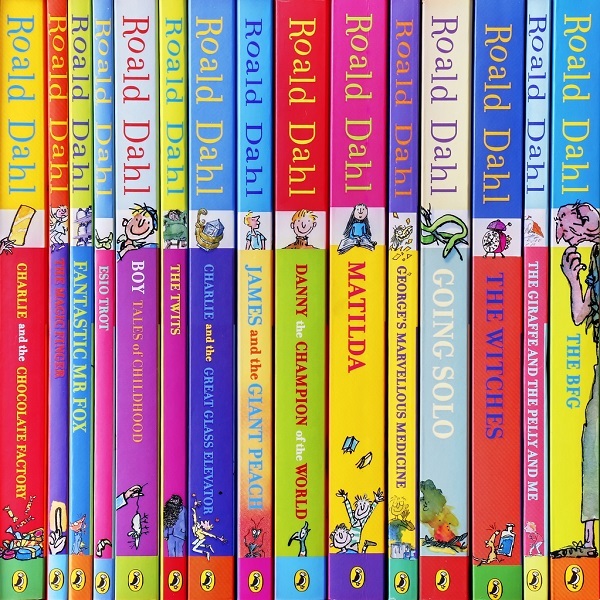 With his books having sold more than 200 million copies worldwide, it’s no wonder that Dahl has such a big fan base. Every year, there are worldwide celebrations for his birthday on Sept. 13 and this year, he would have been 100 years old. So with the day fast approaching, here are seven phizz-whizzing, jumpsquiffling ways in which you can celebrate Roald Dahl Day in style. Dress up as one of your favorite Roald Dahl characters for the day. Paint yourself orange and dye your hair green for the perfect Oompa-Loompa, or muss-up your hair and rub dirt on your face to become one of the Twits. 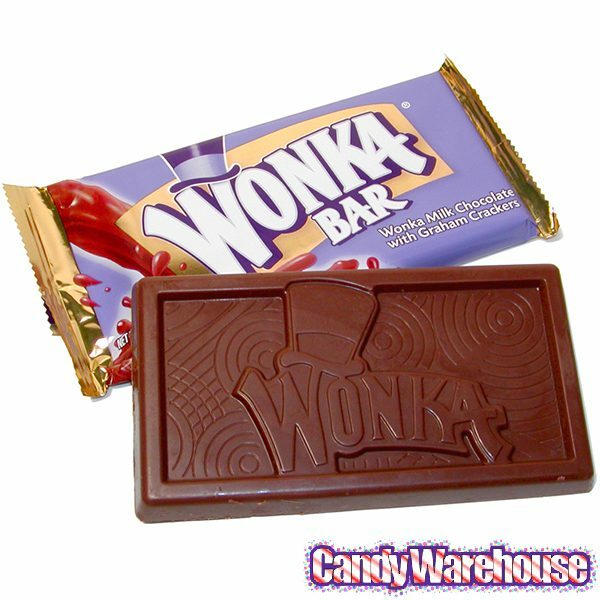 Become Willy Wonka for the day and invent your own scrumdiddlyumptious chocolate bar, filled with popping candy and some tasty crodscollop. See what kind of deliciousness that you can invent and then try it out on your friends. 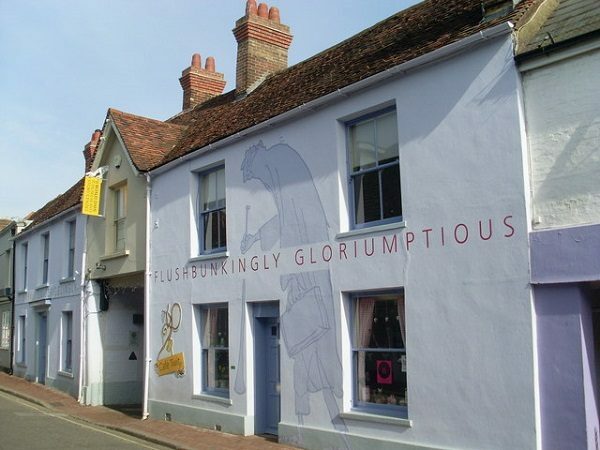 Take a trip to Great Missenden in Buckinghamshire and visit the Roald Dahl museum. You’ll learn all about his life, his work, and it’s lots of fun too. After all, who can resist giant chocolate doors or searching for mice in gobstopper jars? If you can’t make it to Buckinghamshire, you can take a virtual tour of the museum here. 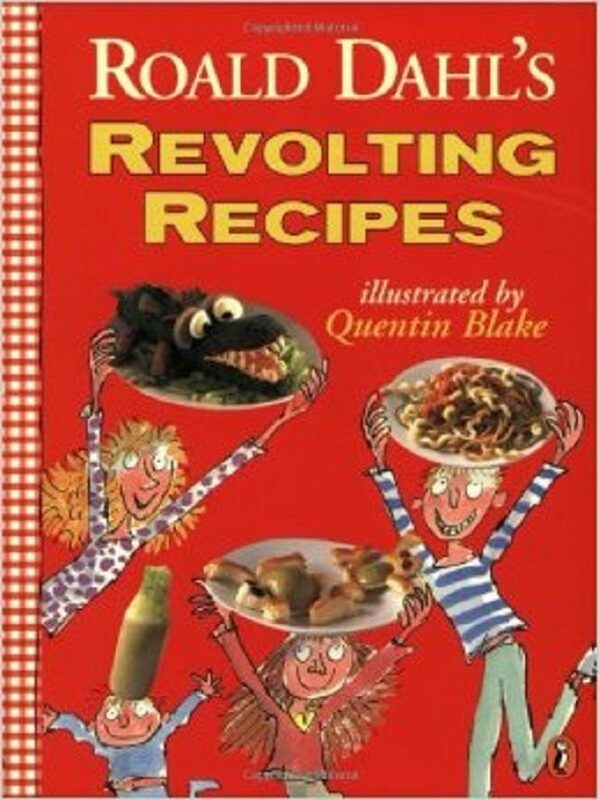 Try making one of Roald Dahl’s very special and rather revolting recipes, like Fizzy Lifting Drinks or the Whipple-Scrumptious Fudgemallow Delight. If you were feeling really truly revolting, you could even try Mosquitoes’ Toes and Wimpfish Roes Most Delicately Fried, as featured in James and the Giant Peach. There are lots of fun things to do and read on there and by liking the page, you’ll be kept up-to-date on all the exciting Roald Dahl news. 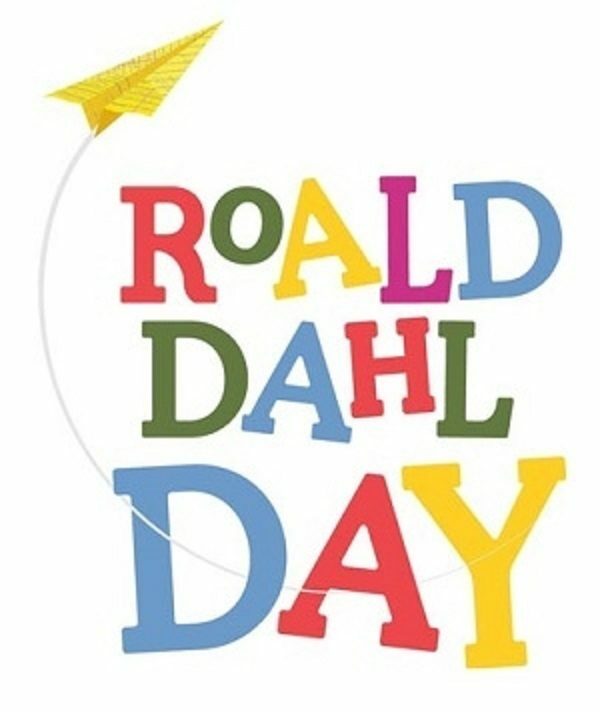 If there is there one thing that Dahl is famous for, it would be the wonderful words he invented and his love of onomatopoeia, so what better way to celebrate that than to only speak in sounding words all day. Try it out for yourself. Svollop your normal filthsome language and talk like Dahl for a day. 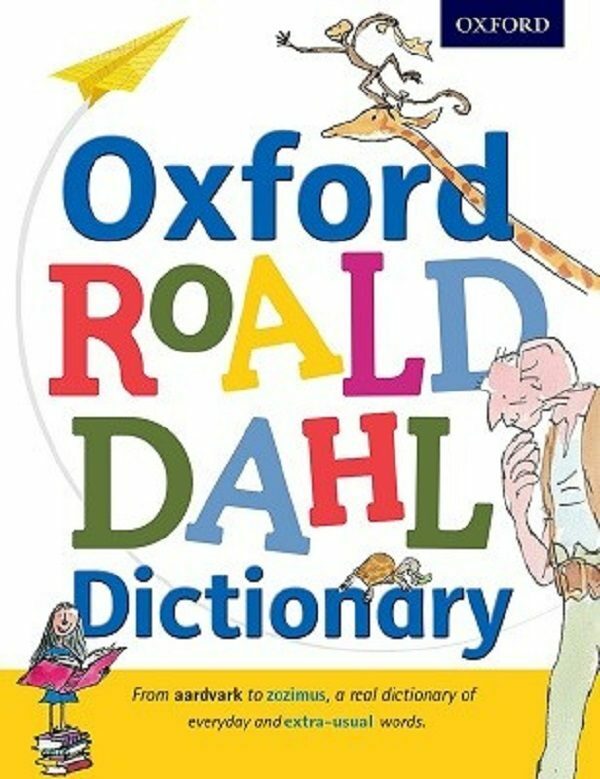 You can take a look in The Oxford Roald Dahl Dictionary for help, or even make up some of your own wordles! 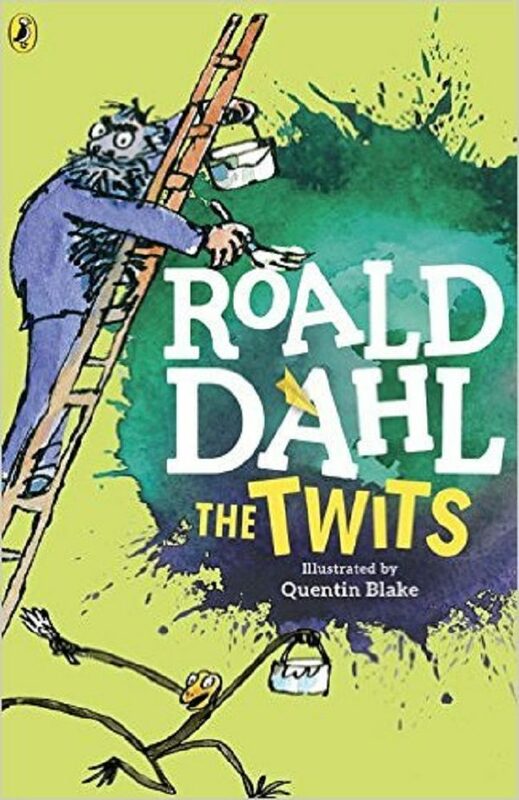 After a long and exciting day of Dahl-themed goodness, perhaps the best and most wonderful way of celebrating Roald Dahl Day would be to relax at home and read a book – a Roald Dahl book of course! Let us know in the comments how you’re going to celebrate Roald Dahl Day. Whatever it is you decide to do, it’s sure to be good fun!